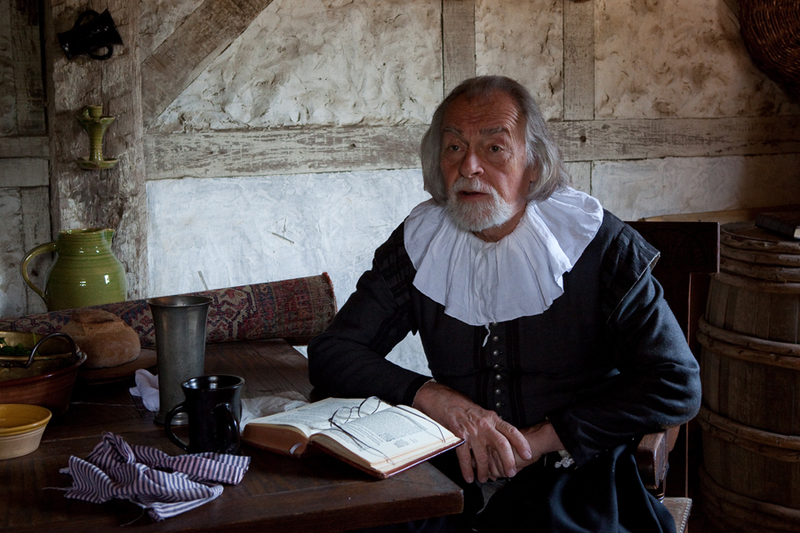 Plimoth Plantation in Plymouth, MA offers the unique opportunity to take a trip back to 1627. 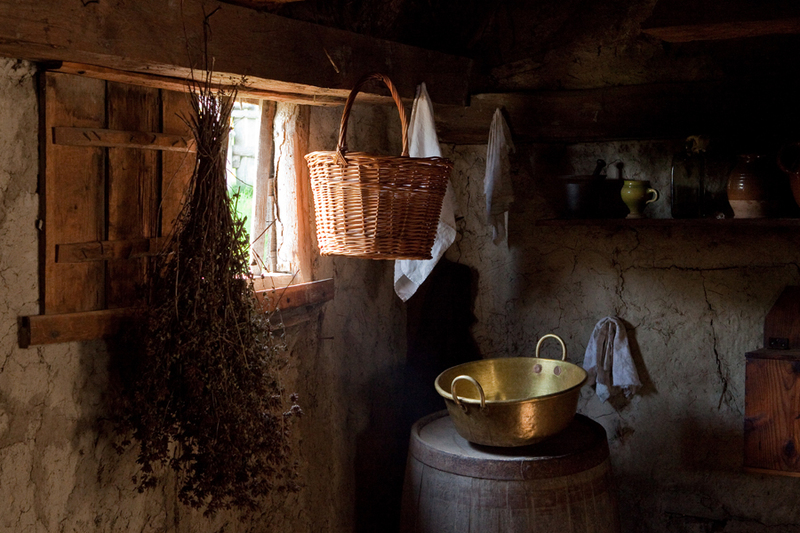 It is the re-creation of a small farming town built by english colonists. The people working here have taken on the names and viewpoints of actual people that lived here during this time. Any question you ask them will be answered as if you are actually in 1627, which can be confusing in the beginning. If you arrive first thing in the morning on a weekday (and not in the middle of tourist season) you might be lucky enough to see the entire village without any tourists for a brief time and you will feel transported back in time. Fascinating glimpse into the past, and very nicely done.